B&B is your source for affordable forklifts! We've been providing service and sales for over 20 years. We offer affordable complete web site design projects for first time customers; maintenance, additions, and search engine placement for existing sites; as well as e-commerce, online databases, content management systems, graphic design and website hosting. We take pride in providing personalized, quality care for your trees and shrubs, and we are always happy to answer any questions or address any concerns you might have regarding our services. 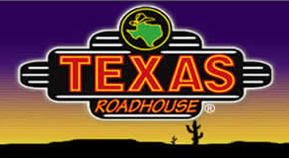 The Texas Roadhouse Story is simple. Legendary Food, Legendary Service!!! 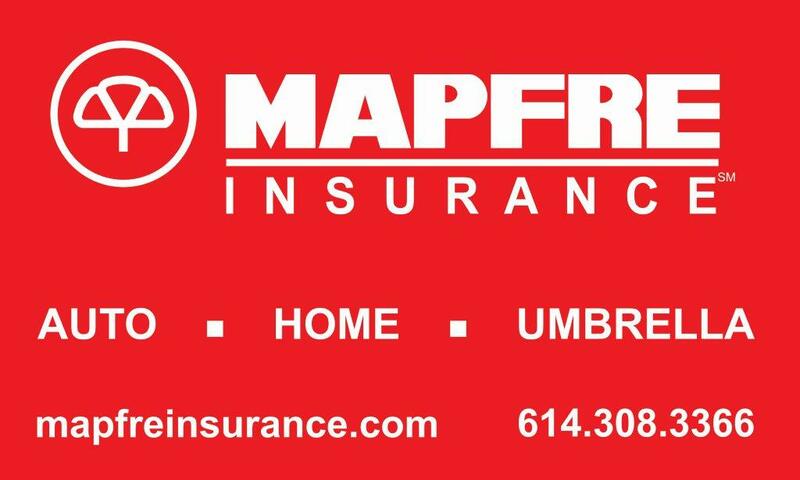 MAPFRE Insurance, a brand of American Commerce Insurance Company, has provided our customers with personalized auto, home and umbrella insurance products for over sixty years. We take pride in helping people prepare for the unknown. Contact a local MAPFRE agent today for a no-obligation insurance policy check-up. Are your business computers secure?Threats to your data never go away. Neither should your security partner. 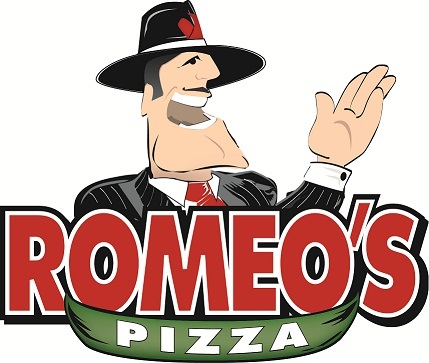 Our Mission: To be the number one pizzeria in America through our dedication to exceptional customer service and the relentless improvement of everything we do. 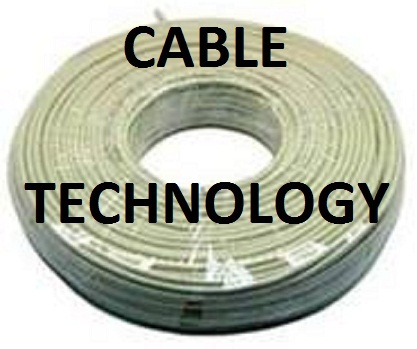 Your “ONE-STOP” provider for Voice, Data, and Video cabling Installation and Repair. Specializes in photographing and presenting: Team photos, posters, athlete profiles, action photos, athletic events, and lifestyle / special events. Coaches, players, equipment managers, athletic directors, and moms and dads associated with little league programs and large universities make TEAM SPORTS their destination store for uniforms, equipment and promotional apparel. Come in and browse through the complete lineup of Engagement Rings, Necklaces, Bracelets, Earrings, plus much, much more! In-house repairs. Individual attention, exceptional quality, outstanding service. An Ohio based residential and commercial maintenance and remodeling company that has over twenty-five years of combined experience. One of Columbus's premier contractors specializing in all areas of home maintenance as well as renovations, add-ons, and remodeling. Our projects have a 96% on time completion record! See our 2011 Corporate Members! See our 2010 Corporate Members! See our 2009 Corporate Members!